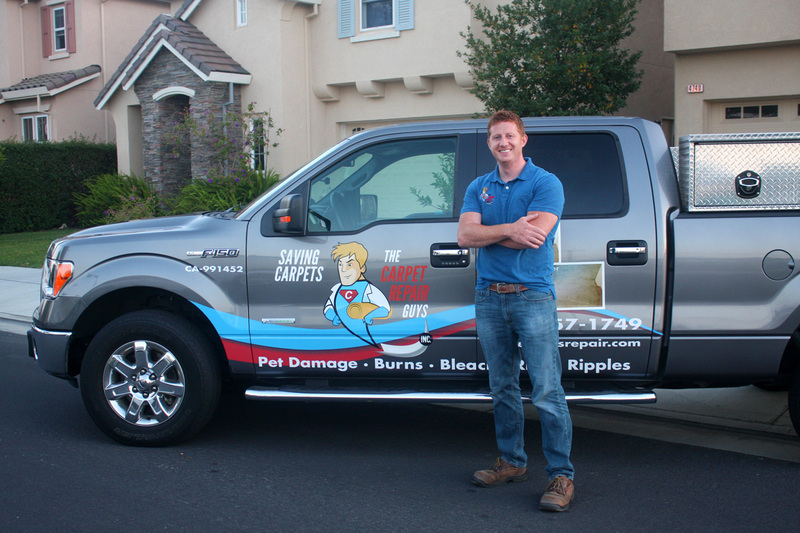 The Carpet Repair Guys is a local SF Bay Area carpet service business specializing in sectioning damaged carpet and re-stretching loose, rippled carpet. 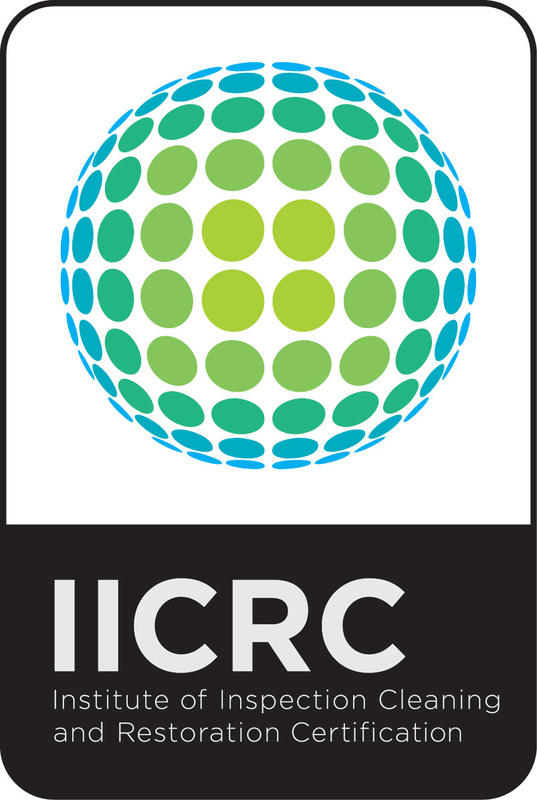 The Carpet Repair Guys believe in prompt, personal, and professional service at a reasonable price. 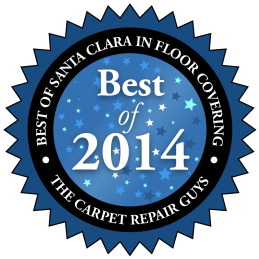 The Carpet Repair Guys is licensed, bonded, and insured by the state of California.